McCain’s Bomb Squad Live at The Winternationals! Details are still coming together, but the McCain’s Bomb Squad Nitro Funny Car has been invited to run exhibition passes at the NHRA Winternationals at Pomona in February. McCain’s ’73 Duster will be part of a package put together by NHRA Heritage Series Majordomo Steve Gibbs as a tool to promote that series, as well as provide drag race fans with a tease of the upcoming Heritage Series Opener, the March Meet at Famoso Raceway. 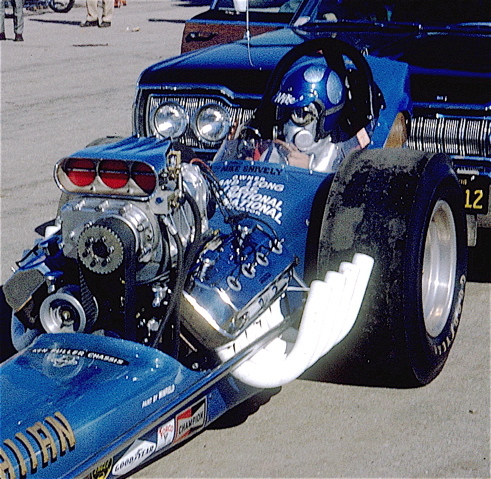 Look for McCain’s Bomb Squad and a few other retro-style Nitro Funny Cars to light up the fabled Pomona drag strip on the weekend of February 7th and 8th, between Pro Sessions on Saturday and after the semi-finals on Sunday. 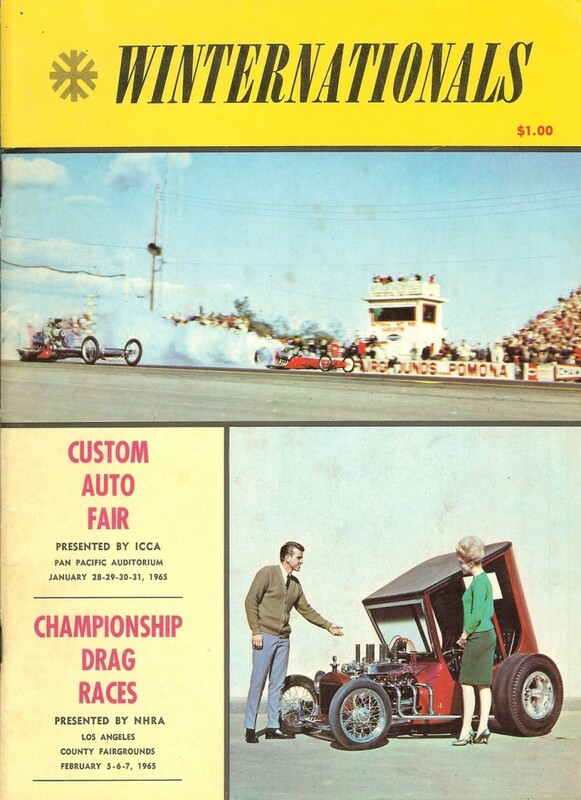 The “plastic fantastics” will be accompanied by a few nitro-burning AA/Fuel Dragster also….